Planning for a special weekend get-together or maybe just looking for a special desert for your family dinner? 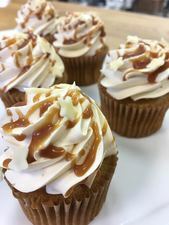 "A spice cake with a caramel flavored buttercream, drizzled with a caramel sauce and topped with white chocolate stars. Perfect for a fall day!" 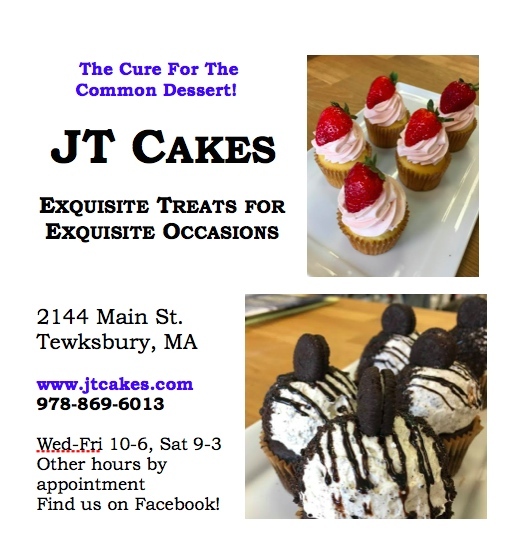 JT Cakes has the cure for the common dessert! JT Cakes Treats Of The Week: Rocky Road, Carrot And Almond Joy Cupcakes!